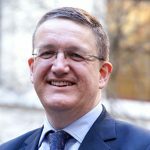 Civil Service Chief People Officer Rupert McNeil describes the workplace changes that have encouraged him to declare a disability. 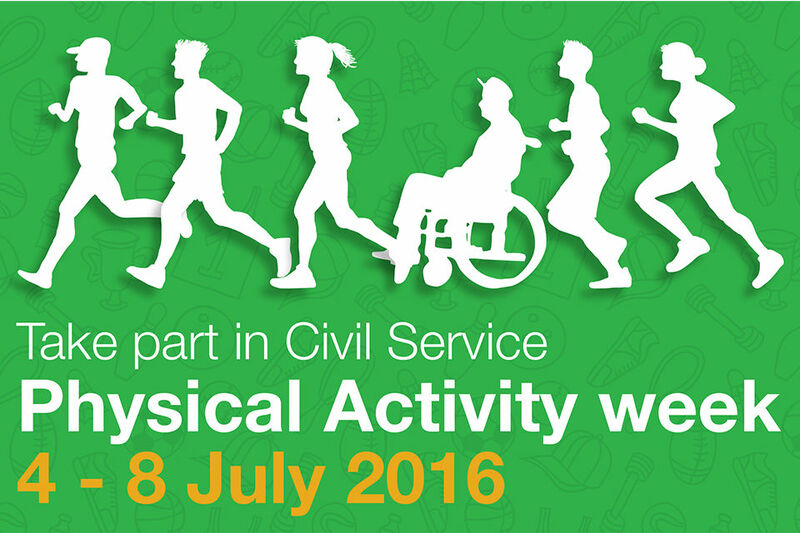 What are you doing for Civil Service Physical Activity Week? Chief People Office Rupert McNeil reveals how he's 'walking the talk'! 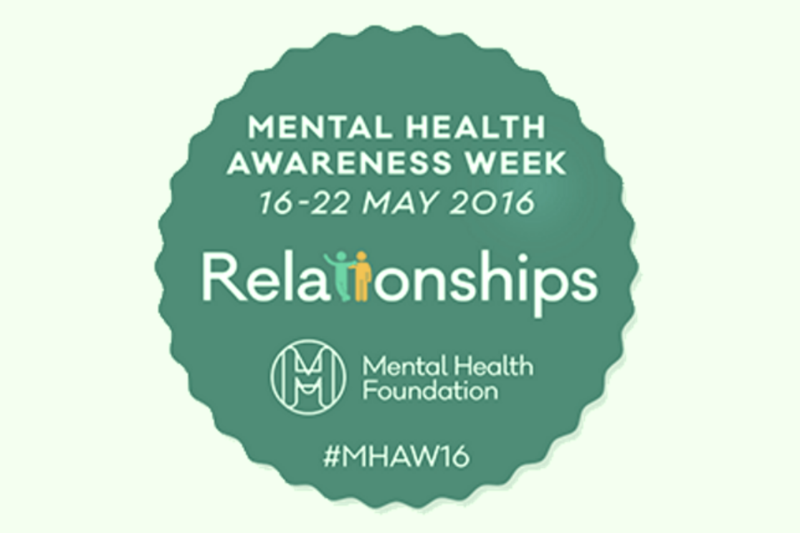 Chief People Officer Rupert McNeil looks back at Mental Health Awareness Week, at the support available to civil servants who may suffer from mental ill-health, and what more we can all do. Do you know an individual or team you believe should be recognised for championing difference? Rupert McNeil encourages nominations for the tenth anniversary Civil Service Diversity & Inclusion Awards. 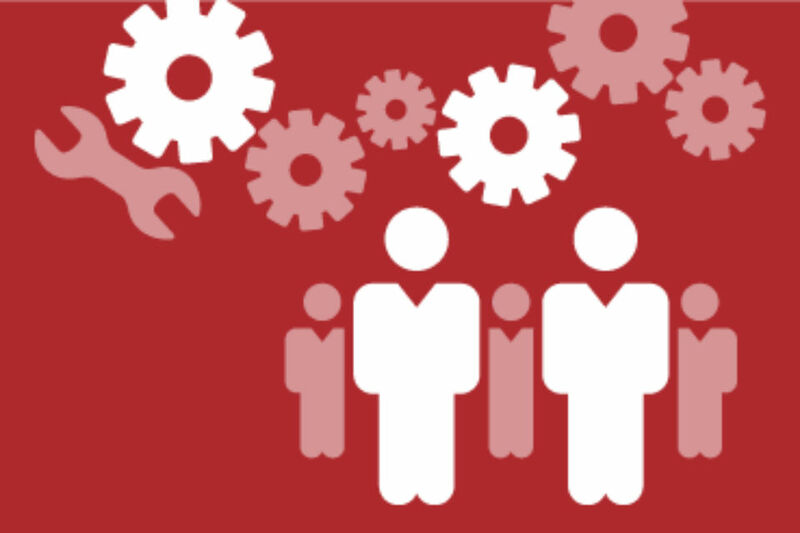 Chief People Officer Rupert McNeil outlines what we're going to be doing to support the Ban the Box campaign and help ex-offenders back into work. 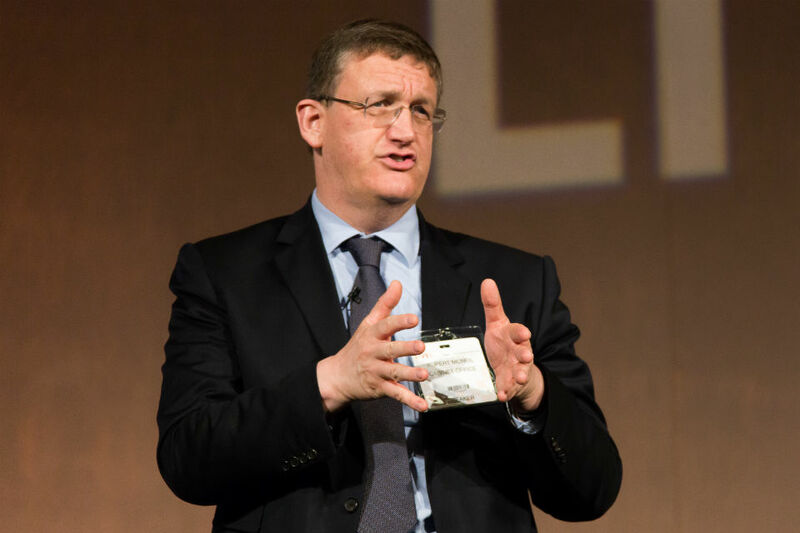 Rupert McNeil, the Civil Service's new Chief People Officer, writes about his priorities in the role.